Transit agencies have found a new way to sell ad space on the local bus-through the air. Buses in Seoul disseminated the scent of coffee each time a Dunkin’ Donuts advertisement was played on the bus’s speakers. 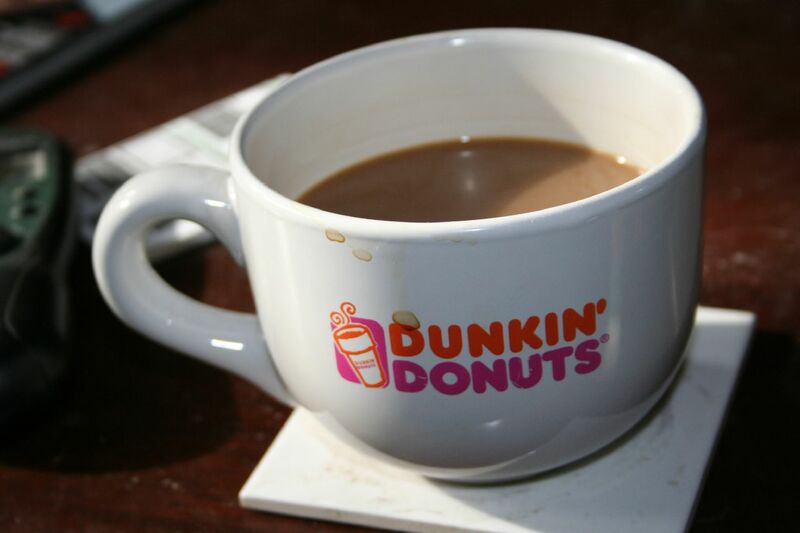 The coffee-like scent is stored in compartments which are activated each time the Dunkin’ Donuts jingle is played. As the campaign video below explains, potential customers are meant to associate the chain with the smell and are hopefully lured to purchase their morning coffee from a Dunkin’ Donuts located conveniently off their bus stop. The advertising scheme, which won a Bronze Lion at the Cannes Festival of Creativity, caught the nose of 350,000 commuters. Dunkin’ Donuts saw a 16-percent increase in visits to stores located near bus routes where the advertising system was installed, while coffee sales were reported to have increased a whopping 29-percent during the campaign. Those increases are nothing to sneeze at. It remains to be seen, or scented, whether or not the technology will catch on, but with such scintillating results commuters everywhere will get a sneak preview of their morning cup of joe.